Win more bids faster, and market to entire neighborhoods. 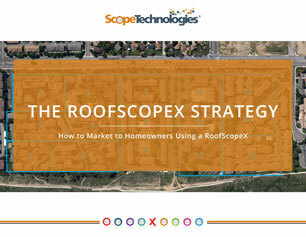 RoofScopeX reports in your selected package are for eligible orders of 1-2 buildings. The promotion does not apply to RoofScopeX orders that exceed 2 buildings.